September cleared and it’s time for a Monthly Report! Yes, it was quite an achievement with the events. Below is what we have been up to, this time with many pictures! 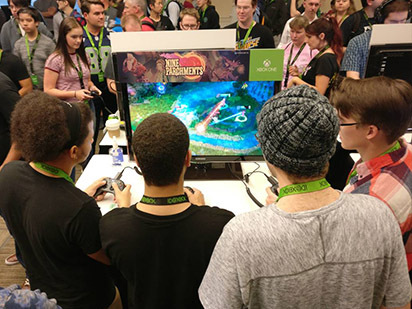 Our booth at PAX before visitors got in! 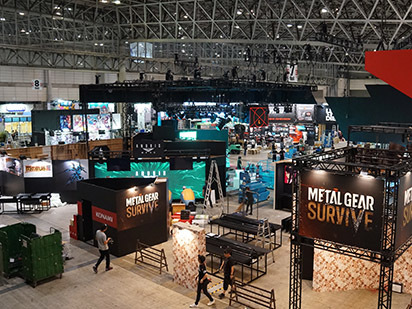 The right picture is from a pre-event. Click the pictures for a bigger view. 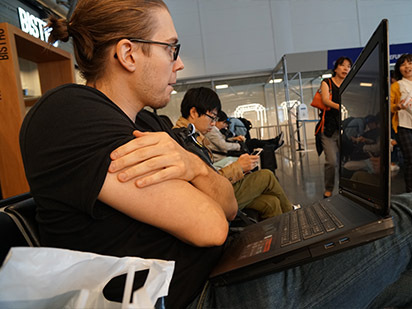 After PAX our Marketing team got back to office but soon it was time for a trip again, this time to Japan to Tokyo Game Show 2017! This attendance was from September 21st to 21th and for Nine Parchments as well. 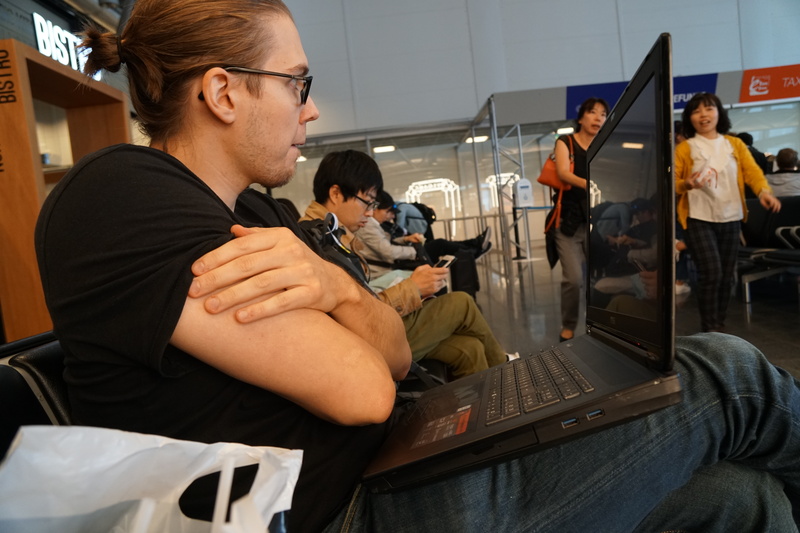 Rare picture of our Marketing head, Kai, on the road! 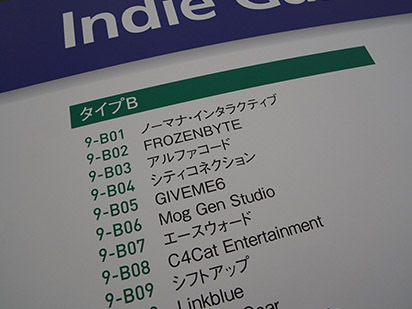 It was also important to check our company name from the event info. 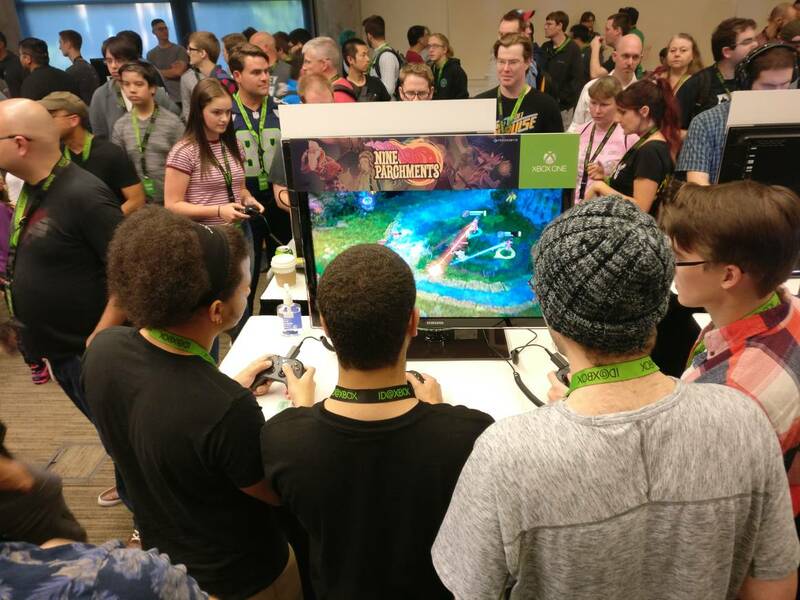 You might have also seen our post about playtesting, yes we are making last calls to try out Nine Parchments at our office. Sadly these tests are only held in Finland, but if you are nearby see the link for more details. 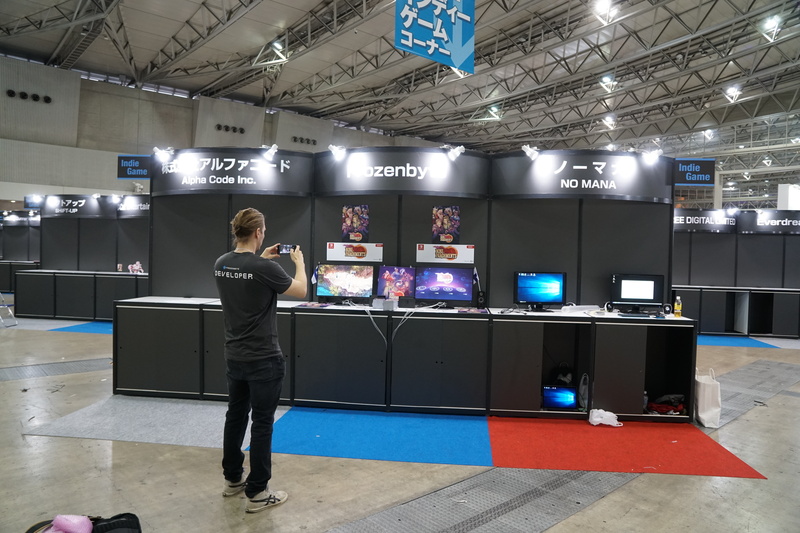 And back to the events, in Tokyo we had a smaller booth, but still plenty of fun among the bigger booths. Pictures about this below. 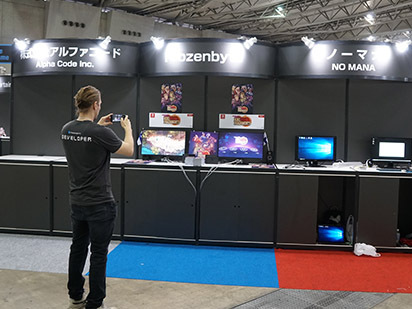 Our Tokyo booth being photographed. 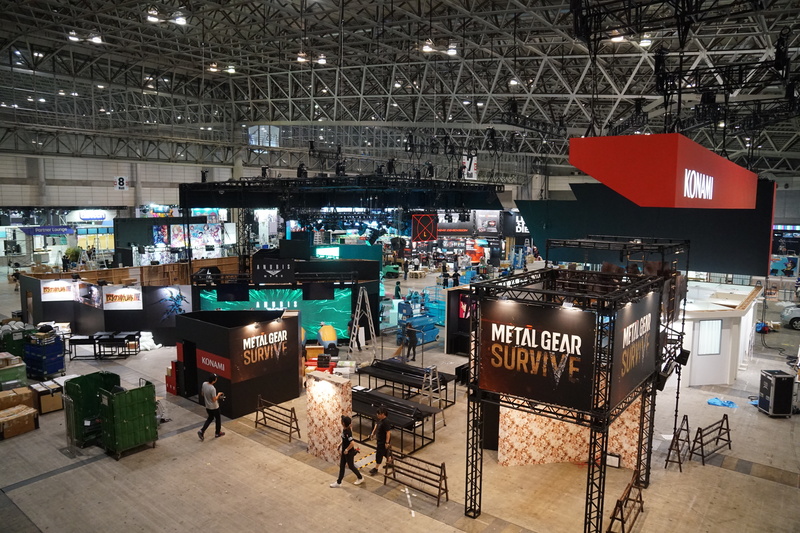 We finished early and had time to look at the bigger booths. On more normal business (for an office job) was that we just had a proper air conditioning installed to our server room which keeps our projects running by taking care of our files. No longer weird fan installations! Which is also cool because we’d like to use the fans for workers instead if it gets too hot. If you didn’t notice here is also a reminder that we took part in the #Blocktober! Maybe more about that in the next Monthly Report. 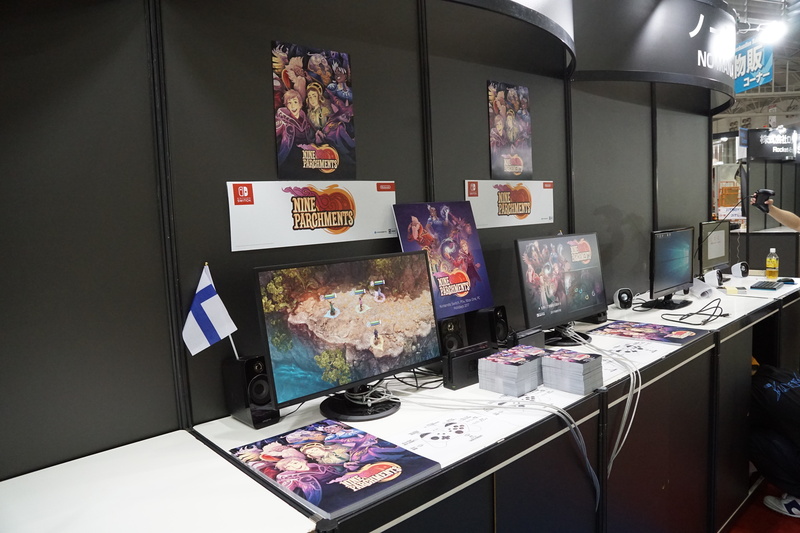 Close picture of our booth with the Finnish flag! 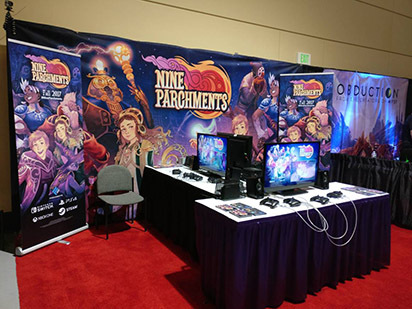 Will Nine Parchments have a physical release? If so, will it cost the same as the digital version? Will it be priced similarly to Has-Been-Heroes? 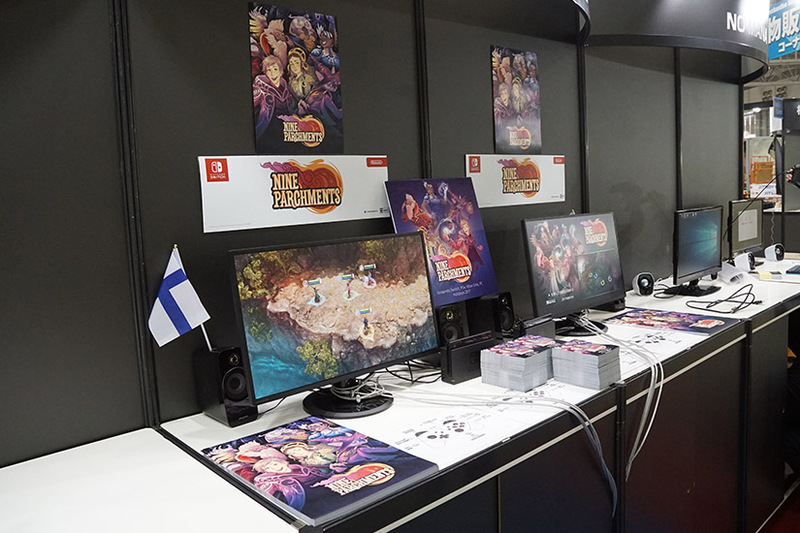 You should port the 3 Trine games to the Switch! I’d double-dip in buying them, if it meant having fun co-op platforming on the go! I know Trine 3 didn’t sell that well, and received mixed reviews, but I’d still like a Trine 4. Whether it’s sidescrolling or 3D, I don’t mind. I just want to know how the story ends! Sorry for the late response, we seem to have missed your message. Unfortunately at the moment we are only planning a digital release. Price will be around 20 euros, price can differ depending on country and currency.